Stem cells are a cell type that can develop into many other cell types. Even after they have been inactive for a long time, stem cells can also renew themselves through division. The human body requires many different cell types to function, but it does not fully form and ready to use each cell type. 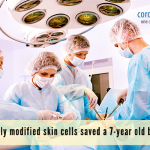 Rather, it produces stem cells with a wide range of potential functions. However, in order to be useful, stem cells must become a specific type of cell. 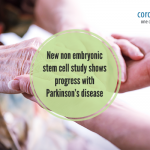 The new cells can either become another stem cell or a specific cell, such as a blood cell, a brain cell, or a muscle cell, when a stem cell divides. Scientists call an undifferentiated cell a stem cell because it can turn into any cell. On the other hand, for example, a blood cell is a’ differentiated’ cell, as it is already a specific type of cell. Stem cells are precursors of different cells in the body that are non-specialized, undifferentiated cells that can multiply on their own. An immature stem cell can transform itself into any possible mature cell, which is also its simplest form. 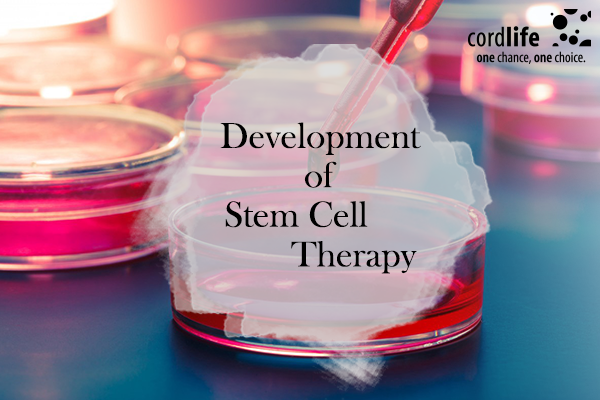 Stem cells can be categorized into three different categories, depending on their source embryonic stem cells, stem cells of the cord blood and stem cells of adults. Emerging science is the use of stem cells in animals and humans in clinical research. The use of ex-vivo expanded stem cells has been identified as the new drug use pursuant to the U.S. FDA, i.e. research into new drugs. Through its various science agencies, the Government of India has begun to promote stem cell research in the country. Discussions on basic and applied research for various diseases have now identified the key areas for research. 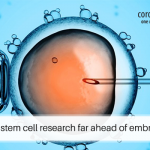 There have also been various programs to support embryonic and adult stem cells. Some of the major programs include establishing hESC lines, using limbal stem cells to repair corneal surface disorder caused by limbal stem cell deficiency; isolating, purifying and characterizing haematopoetic, hepatic, and mesenchymal stem cells; differentiating stem cells into neural, cardiac, and cell lines, etc. Some of the technologies in stem cell research are used such as culture of stem cells, separation as well as the techniques of identification. Some researchers introduced the concept of molecular imaging at Harvard University in 1999 to further stem cell research. Since then, this technology has been widely applied through 10 years of development to various aspects of life sciences. The goal of molecular imaging is to research sensitively and specifically non-invasively, in vivo cellular and molecular processes. It would be non-invasive to monitor multiple events, cell trafficking, and targeting. It can, therefore, be concluded that in order to explore the possibilities of clinical applications using stem cells, a thorough basic research on all types of stem cells, i.e. embryonic, adult and tissue, is essential. This area is proactively supported and promoted by national and private agencies. Stem Cell Therapy stem cell therapy. permalink.